This Moraitika property is located right next to the Messonghi. The Evridiki Apartments provides many facilities including a playground, a terrace and family rooms. The property also provides laundry facilities and a garden. The property has 4 apartments offering all the essentials. 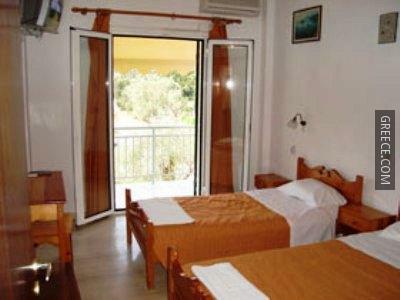 Corfu International Airport is less than a 30-minute drive from the property. 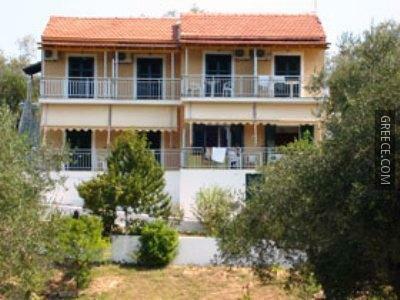 Corfu and Agios Gordios are both within easy driving distance of the property.